Location Phnom Penh, Cambodia Phone +855 15 2013 05 E-mail anomnomicebear@gmail.com Hours Outside of rush hour. 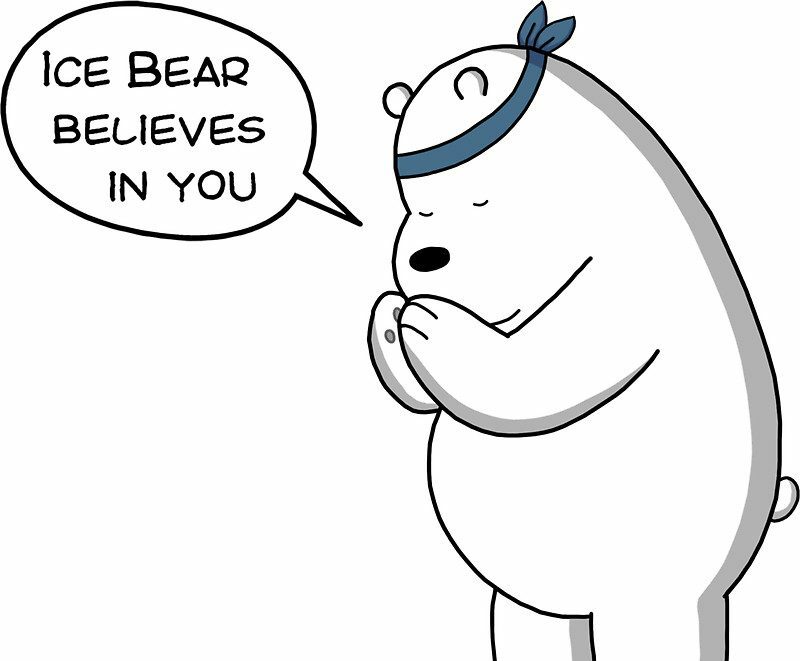 Support Ice Bear's Food Blog! Cambodia desperately needs a new, fun and insightful foodie blog. If you like my humor and culinary efforts, please SUPPORT ME through invitations, good criticism, and monetary donations for web-hosting, food expeditions, language courses, a culinary course, computer details, etc. Gifts accepted! Just kindly write me a note with a request, and generously PayPal me any amount to anomnomicebear@gmail.com. A hundred thank you's, my friends! Nom nom nom! "I eat, therefore I am." The Kitchen is home to me. Whether you live in a shophouse, luxury condo, walled villa, sprawling estate, or a subterranean cave like the Catacombs of Paris, the Kitchen is the heart-warming and satisfying hot spot to be. After necessary ablutions are performed, chemistry is conducted in a sacred ceremony of alchemy and science—with fire, iron, wood and water—all to elevate the spirits of friends, guests, loved ones, and dearest family. And the best is the sobre mesa, the relaxed and enlivening conversation ‘over the table’ after a fulfilling meal. It includes that post-prandial feeling of complete, gustatory satisfaction that engulfs the senses, allowing a blissful Buddhist smile to spread across one’s face. That’s the Kitchen to me.